Reading with your kids is beneficial in so many respects. It is also an easy way for parents and children to spend time together. 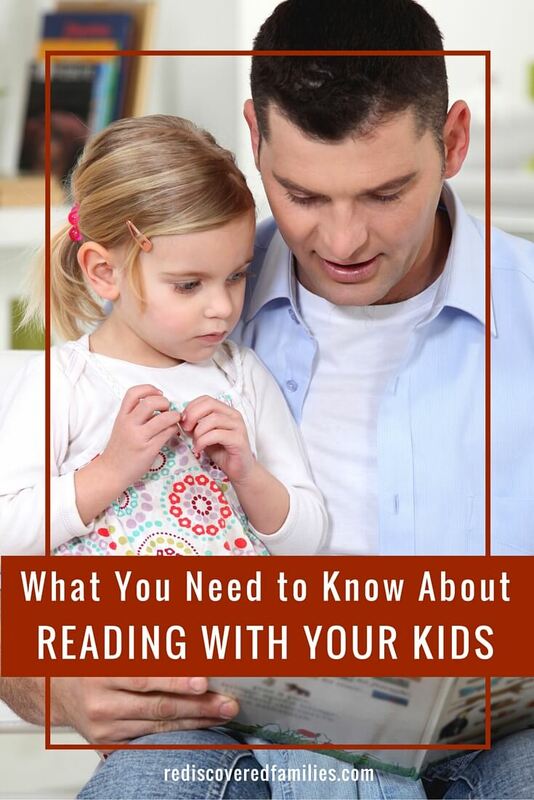 Here’s ideas and tips for reading with children of all ages from preschoolers to adults. This Posts contains affiliate links. This means we earn a commission from sales made via product links in this post. For more information click here. My young son look as at me with trusting eyes. He was holding The Very Hungry Caterpillar and needed some cuddle time. We snuggle together on the sofa as I open the book and start to read the familiar words. We move through the book with my son helping me count all the food that caterpillar eats. After reading about the magnificent feast on Saturday I pronounce, “That night he had a stomach ache.” I pause waiting for my son’s response. We have read that book together a hundred times. In fact I read it so much that I can still recite much of it by heart all those years later. That book provided hundreds of opportunities for me to cuddle with my sons. Those story times stick in my memories. It can be hard to find time to really connect with our children. Family life is busy at the best of times. Squeeze in work schedules and a few extra curricula activities and life can quickly move from busy to frantic. Just think you can enjoy all these benefits AND connect with your children just by reading together. All it takes is some time – it can be as little as fifteen minutes a day- to read together, talk to each other, and connect. 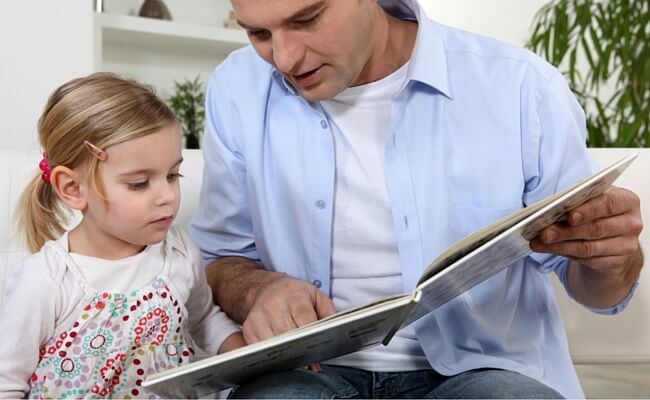 Most preschoolers love books and are only too happy to hop on a parent’s lap for a story. There are so many wonderful pictures books to explore. Take your time with the stories, look at the pictures, and talk about them with your child. Be prepared to read the same story over and over and over again. Use your voice to make the words come alive. Encourage your child to join in if there are phrases that are repeated over and over. At this age a read-aloud session can happen anytime, but reading can become a natural part of your bedtime ritual. If you feel a little intimidated about reading aloud, remember that children love stories and they want to spend time with you. They will not judge your performance. 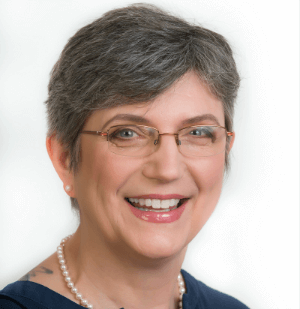 Mem Fox has some wonderful reading aloud tips on her website. Don’t stop reading with your children once they can read for themselves. The fun is only just beginning! Keep reading with your children for as long as they will let you. There are so many wonderful stories out there and you get to enjoy them all with your children. Again this kind of reading can happen anytime, but is particularly beneficial at bedtime. In our family I would read one chapter every night, but of course I was always open to requests for one more chapter, maybe two. And let the conversation go from there. One of my most precious memories is sitting in the kitchen as my oldest son excitedly explained the game of Quidditch to me. The first Harry Potter book had just been published and my son was completely captivated by the Hogwarts world. He wanted to tell me all about it and we had wonderful conversations! The time we spent reading together throughout his childhood let him know that I wanted to hear about this wonderful book he had discovered. Why not read some of the books your children are reading, so that you can engage in conversation about the book? I always enjoy talking to my grown children about the books they are reading. They have introduced me to some amazing reads and if ever I find our conversation lagging I will ask them what they are reading and talk about it with them. What a wonderful idea and what a lovely way to connect with your adult children. Reading together provides a family with shared experiences and a reserve of common knowledge from which to draw. 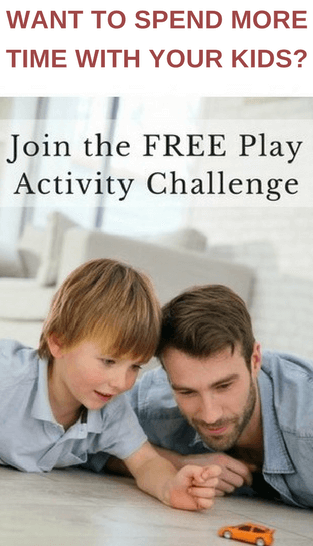 It is one of the simplest ways to connect with your children and is well worth the investment of time. Go find a book and read with your children today. I would love to hear from you. What books do/did your children enjoy? Did your parents read to you when you were a child? Which books were your favorites? What books would be on your “Must Have” list for parents? Check out my Fun With Picture Books series. Follow my Reading Tips and Books board on Pinterest. I like your list! I love Robert Munsch books and they are so much fun to read 🙂 The idea of reading to your teens while they are doing dishes is such a great idea. Thanks for sharing. One of my favorites – Children’s Books. My list could go on and on. I’m hard pressed to offer just a couple here, so I’ll just pick the two that I just read to my granddaughter who’s two years old. If You Give A Mouse A Cookie. She knows all the endings by heart. And, We’re Going On A Bear Hunt. Oh, and I must put down one more here which is one of my favorites – Goodnight Moon. One of my favorite chapter books for around 4th graders is The Phantom Tollbooth. I love reading to young children. In fact I just looked into volunteering for the Reach Out and Read program – http://www.reachoutandread.org/get-involved/volunteer/. They operate in many states. Thank you so much for your suggestions. I also have a loooong list, that gets longer every week. My boys loved Goodnight Moon. We had to look for the little mouse on each page and they always laughed when we got to the “goodnight nobody” page. Reach out and Read sounds like a wonderful program. I would love to see something similar start in our part of the world.